Dimensions in mm: 530 (w) * 115 (d) * 492 (h). 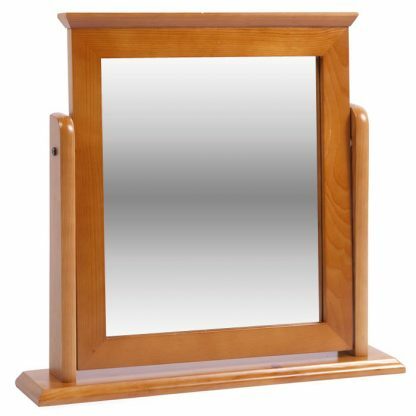 is made from solid Brazilian pine with an lacquered antique finish. Easy to follow self assembly instructions. 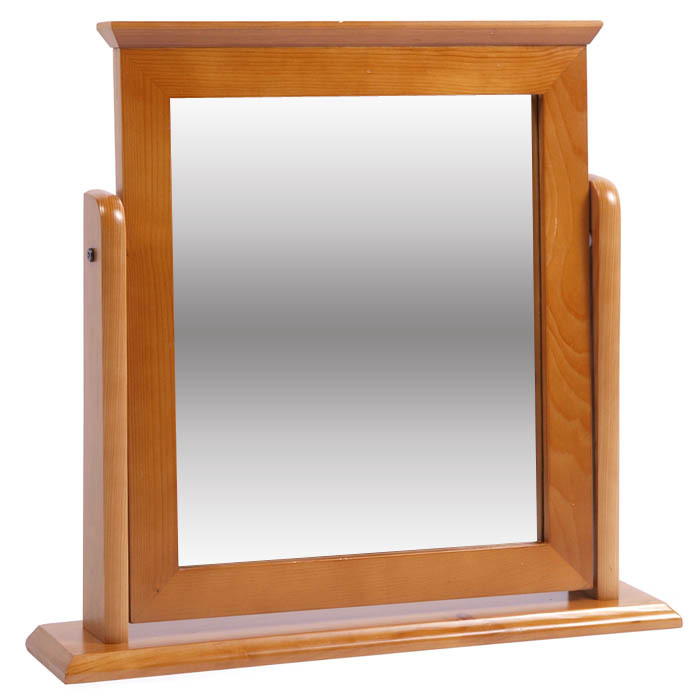 Please allow up to 4 days for delivery of your new Dovedale pine mirror.